Are you ready for summer vacation? Your favorite authors aren't taking a break. 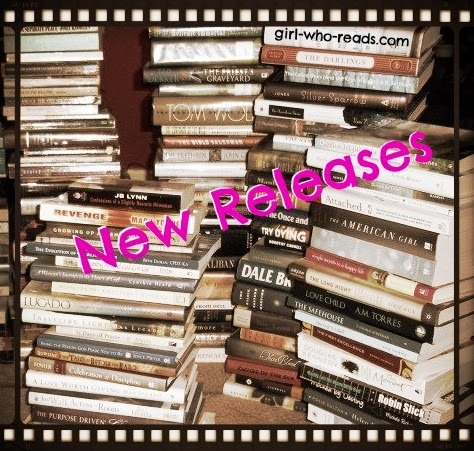 There a bunch of new releases coming out this month, just in time to be packed for that beach trip you have planned or just for the trip to the pool. The year was 1942, there was a war on, and Adam was having a lot of trouble avoiding the attention of some important people. The kind of people with guns, and ways to make a fella disappear. He was caught somewhere between the mob and the government, and the only way out involved a red-haired dame he was pretty sure he couldn't trust. 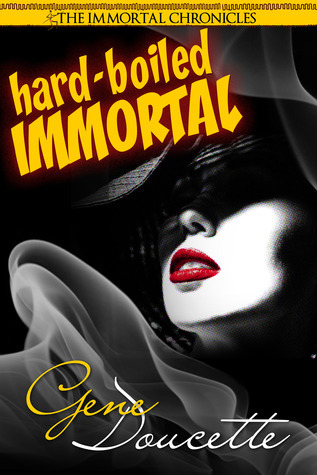 In Hard-Boiled Immortal , the second adventure in The Immortal Chronicles Adam has to figure out how to survive wartime from the quiet corner of a bar in Chicago... if he can. "My name is Nyah and I'm a hacker. I know things most people would never believe. Things that shouldn't exist, but do." Seventeen year old Nyah Parks is a genius hacker who makes a living by cracking the firewalls of the world's largest corporations. 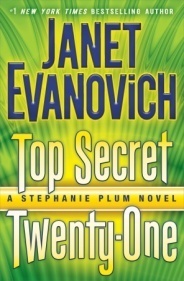 But when the biggest job of her life goes wrong she's plunged into a desperate situation with only one way out: one last hack that will either save her or kill her. 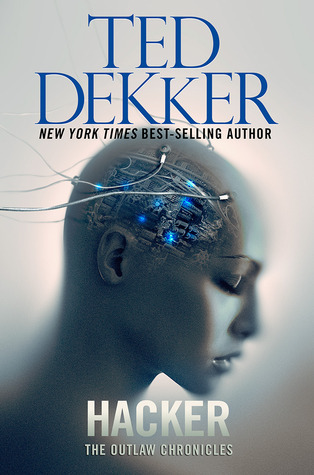 So begins Hacker, a modern day parable that examines the staggering world around us, the seen and unseen, and reminds us that there's far more to who we are than meets the eye. Dabney Kimball Beech, the 48-year-old fifth generation Nantucketer, has had a lifelong gift of matchmaking (52 couples still together to her credit). 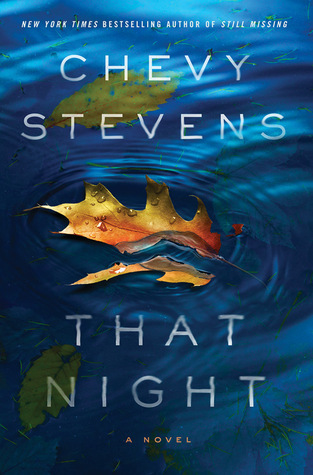 But when Dabney discovers she is dying of pancreatic cancer, she sets out to find matches for a few people very close to home: her husband, celebrated economist John Boxmiller Beech; her lover journalist Clendenin Hughes; and her daughter, Agnes, who is engaged to be married to the wrong man. As time slips away from Dabney, she is determined to find matches for those she loves most - but at what cost to her own relationships? 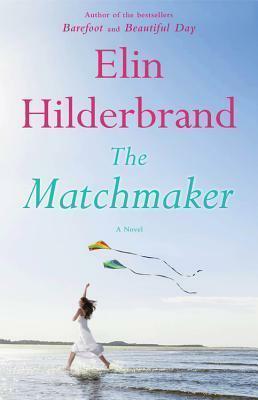 THE MATCHMAKER is the heartbreaking new novel from Elin Hilderbrand about losing and finding love, even as you're running out of time.